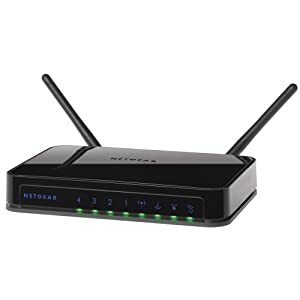 Amazon.com right now has this Linksys E1000 Wireless-N Router (ReFurbished) for only $17.5 eligible for FREE Super Saver Shipping on orders over $25. 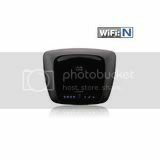 The Cisco - Linksys E1000 Wireless-N Router lets you enjoy the benefits of wireless-N technology in your home. Surf the Internet from any connected computer, access your email from your smart phone, print wirelessly, and stream your stored music to the devices in your home. You can also use the E1000's four Fast Ethernet ports to connect your wired devices. 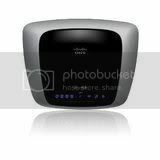 Cisco Linksys E2000 Advanced Wireless-N Router - "Cisco Factory Refurb"